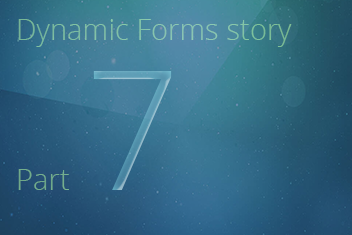 Dynamic Forms - Part 7: Setting the “Category” value based on the lead’s position. The last requirement we have in this small use case is to set the “Category” field value to “A – Premium lead” if the “Position” field contains the phrase “CEO.” This makes sense: if we encounter a CEO at a SharePoint conference, we want to make sure to follow up with that lead. We have seen how some of the most common customer requirements around forms and fields in SharePoint can be implemented within minutes with skybow Solution Accelerators. This powerful mixture of server and client side configuration options, combined with the skybow expression language, can provide you with a powerful toolset for creating form scenarios whose capacity reaches far beyond standard SharePoint features. Wishing you a lot of success in your SharePoint projects!